All clients are always discreetly draped and covered through-out all body treatments. Focusing on head, neck, and shoulders. Therapeutic massage is a type of massage modality that helps relieve pain, reduce stress, and work on a speciﬁ c problem or problems. 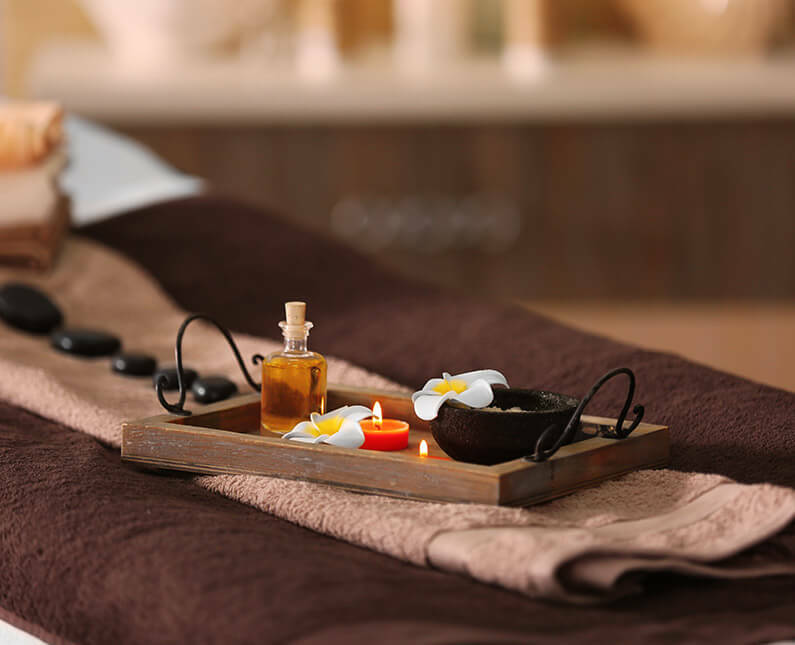 Therapeutic massage incorporates several different massage modalities to achieve a desired result. 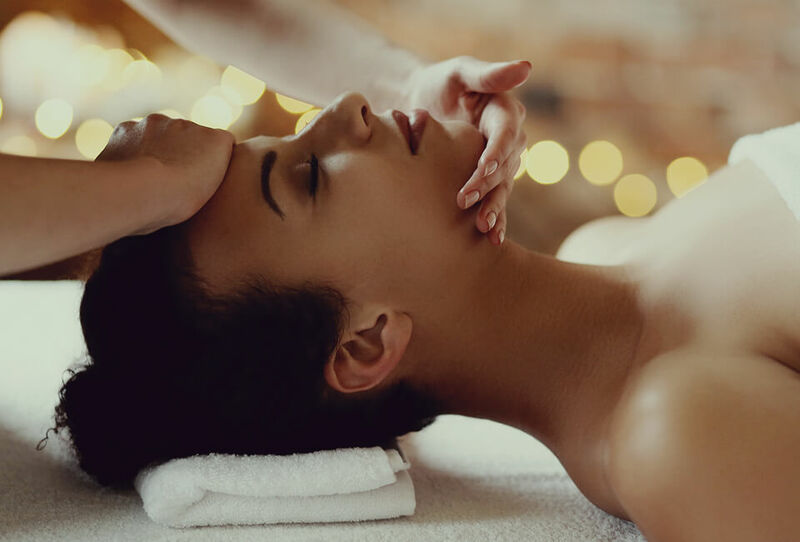 Reduces stress, facial pain, sinus discomfort and provides a gentle face-lifting therapy, using bronze-capped massage wand and organic Ayurvedic massage oils. Used on Vita-Flex points on feet for invigorating foot massage. 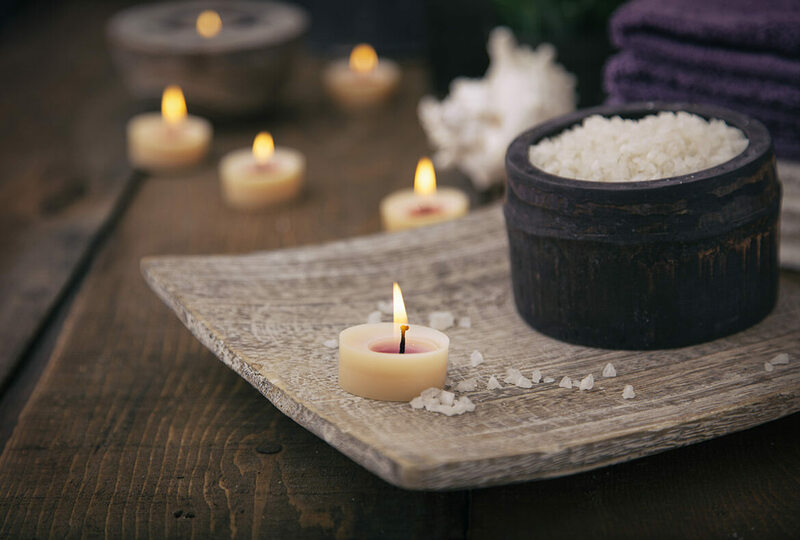 Hand Crafted Synergy Stone massage tools blend the deeply relaxing warmth of the hot stone with the healthy benefits of therapeutic bodywork provides an experience of relaxation unlike any other. 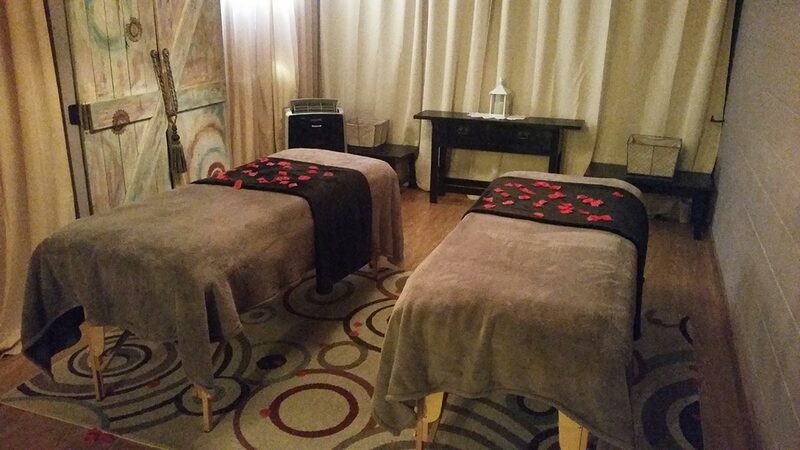 This service includes a soothing tea tree foot soak, exfoliation and hydrating foot massage. Relax and enjoy this delightful experience for the two of you, whether it be with your soulmate or your bestie, you will surely leave delighted. 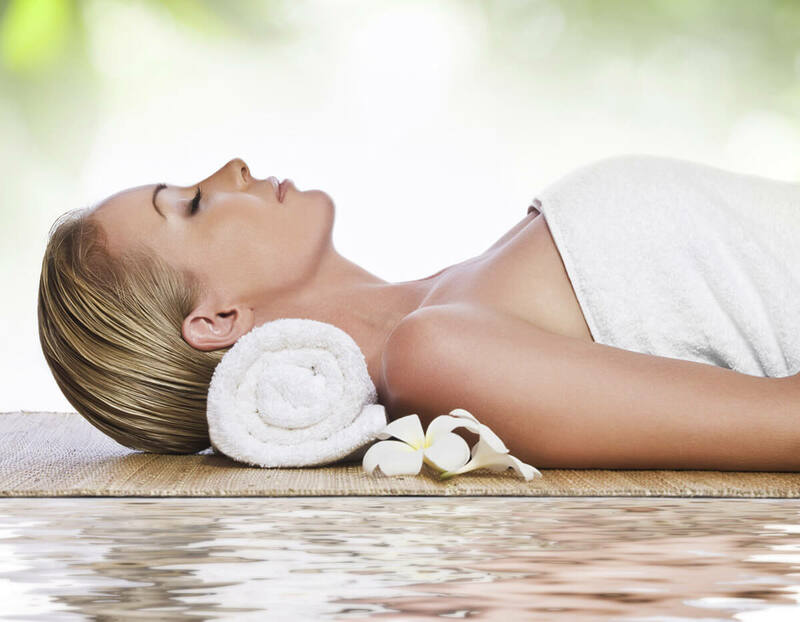 Swedish massage relaxes the entire body. This is accomplished by rubbing the muscles with long gliding strokes in the direction of blood returning to the heart ~ Deep Tissue focuses on the deeper layers of muscles and the fascia. This technique involves using ﬁ rmer pressure in order to reach these key areas and get them to release. A steady ﬂow of warm oil onto the forehead stimulates the pituitary gland, or “third-eye.” This is one of the most divine therapies, awakening your body’s intuitive knowledge. This treatment is profoundly relaxing and nourishing to the mind. It will improve your mental clarity and comprehension. Session Includes Kansa Wand facial massage. The restorative properties of essential oils are used to relax and heal your body and mind. They’re used to treat pain, muscle spasms, stiffness, depression, insomnia, asthma, congestion, hypertension as well as emotional ailments and auto-immune issues. A Mind, Body and Spirit Treatment.